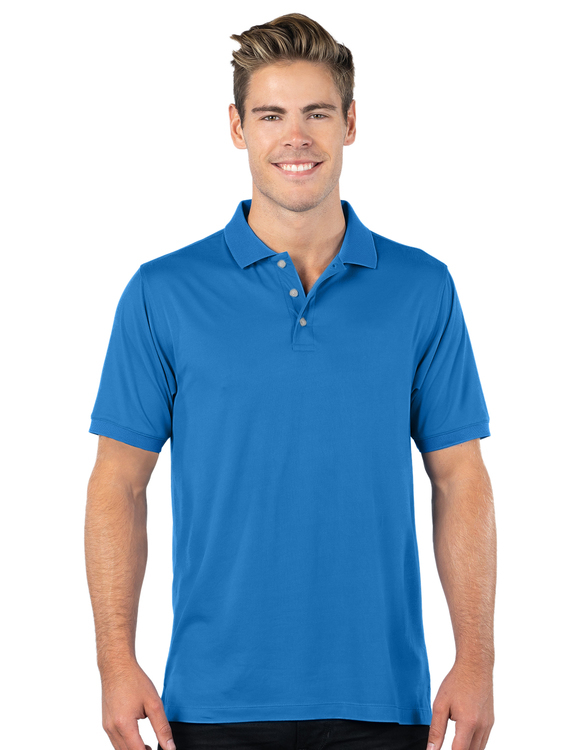 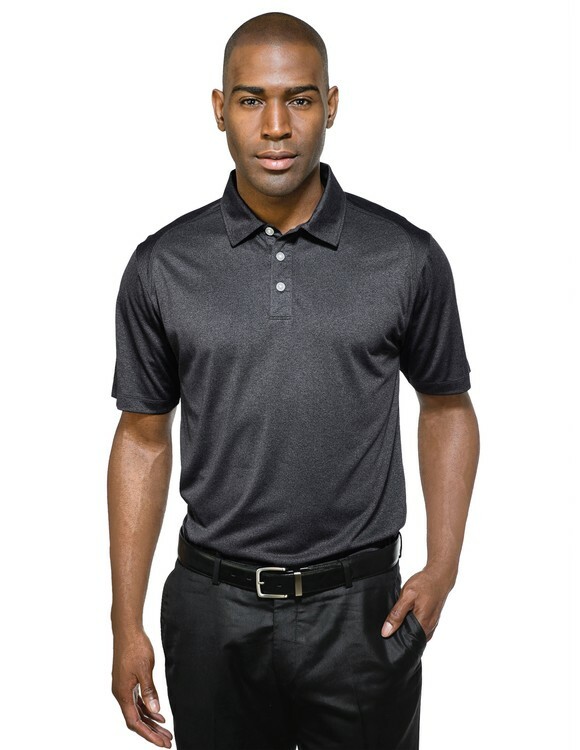 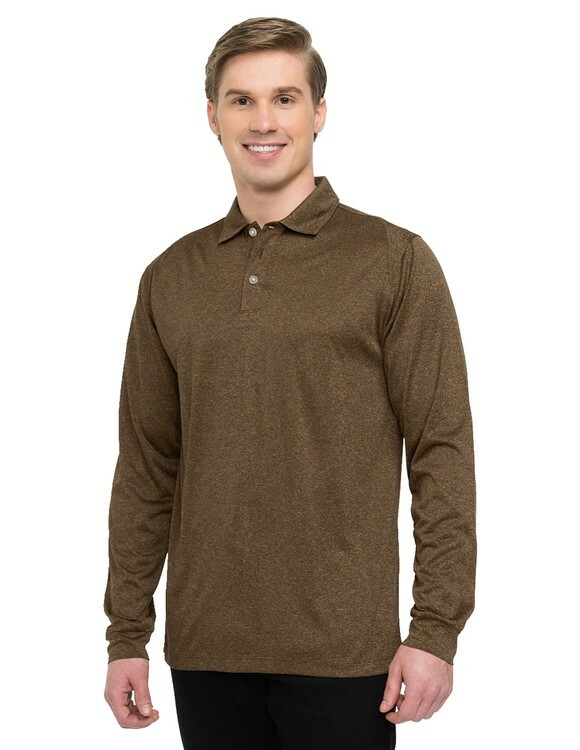 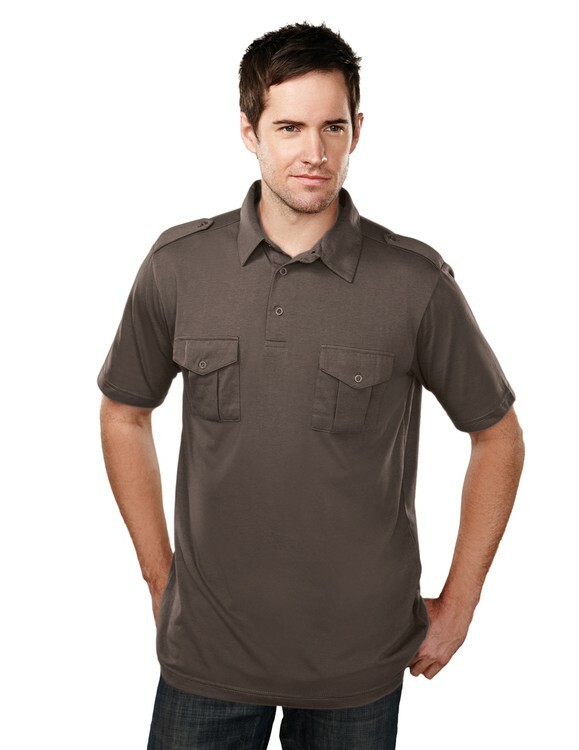 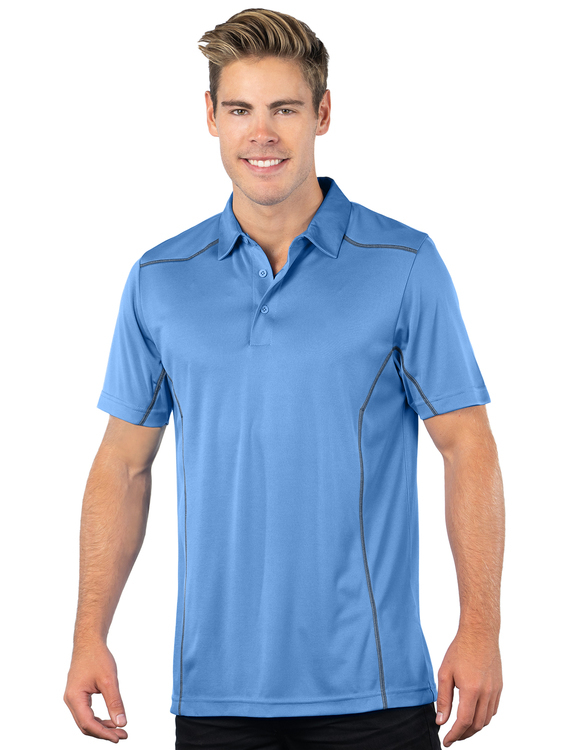 Men's 60/40 jersey polo with epaulets and two chest cargo pockets. 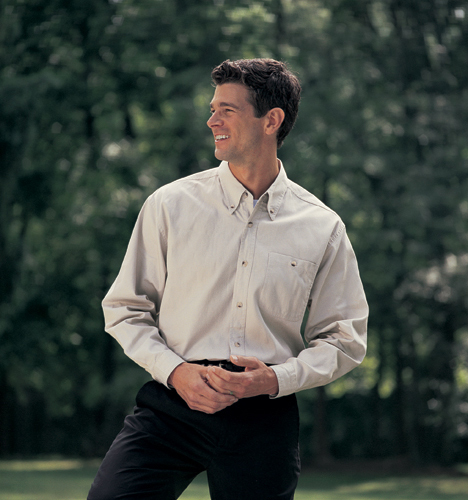 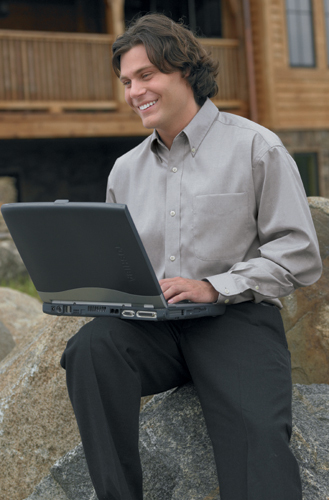 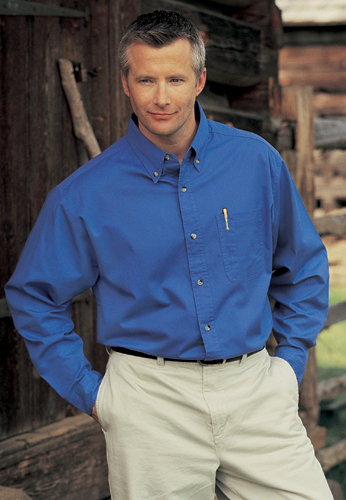 Men's cotton/poly wrinkle-free pinpoint oxford shirt. 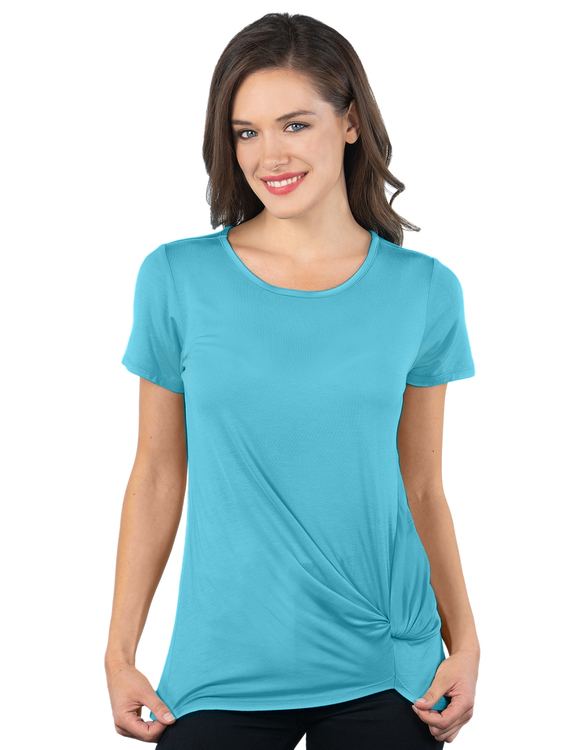 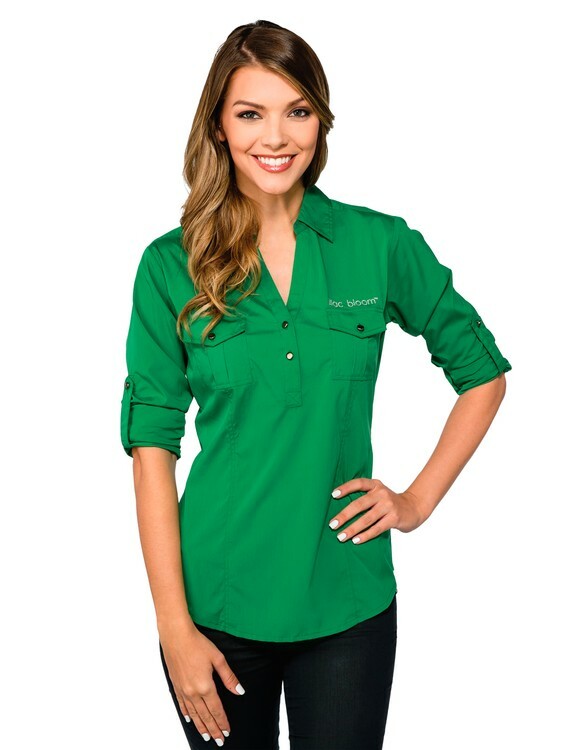 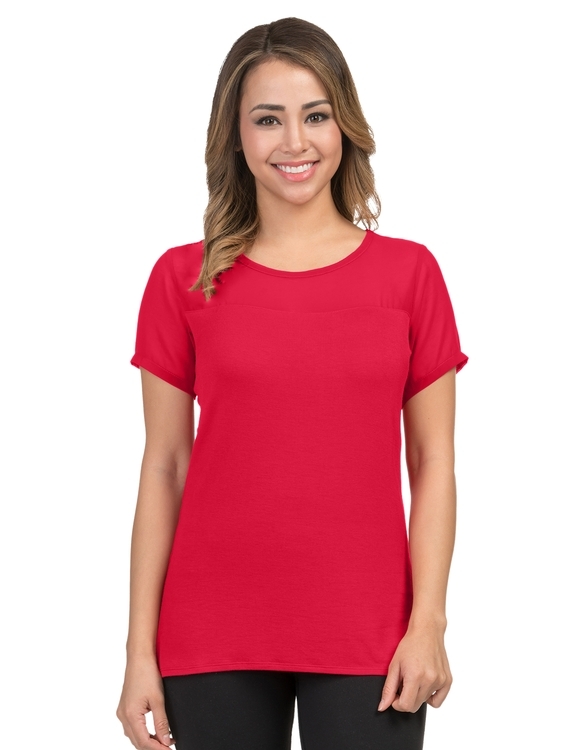 Women's 60/40 stain resistant long sleeve oxford shirt. 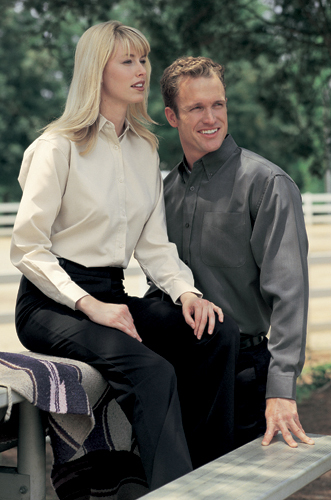 Women's rayon/poly long sleeve shirt with mini-houndstooth pattern. 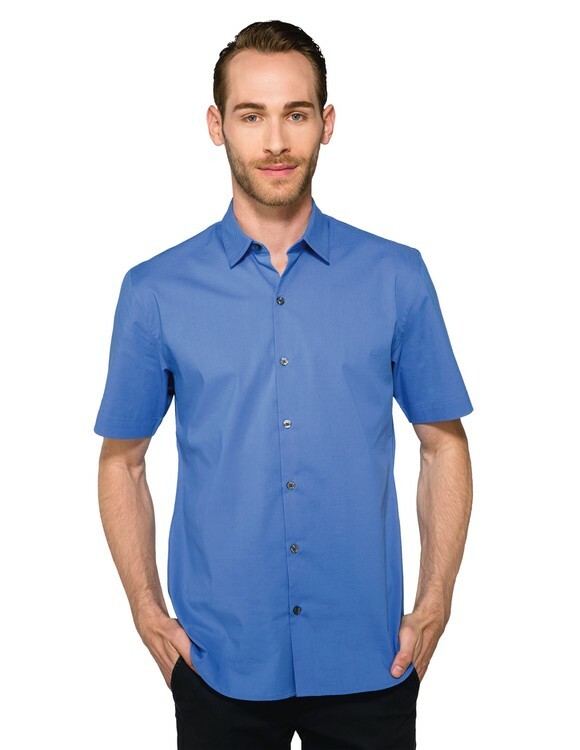 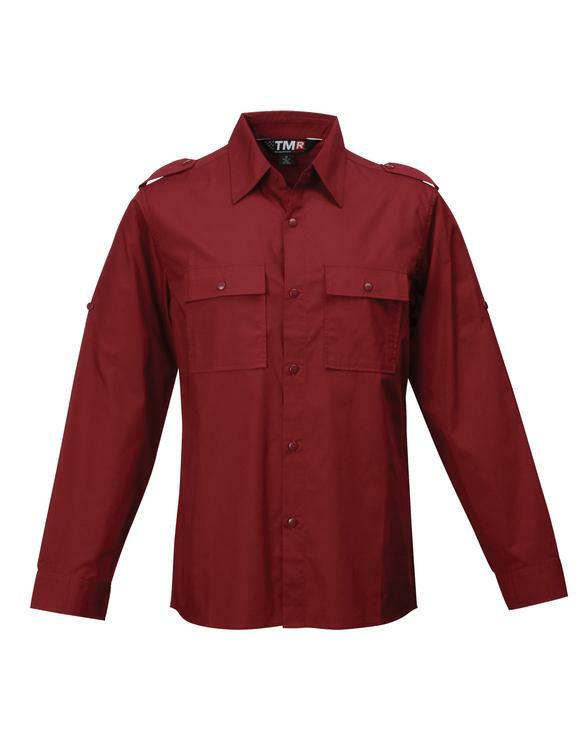 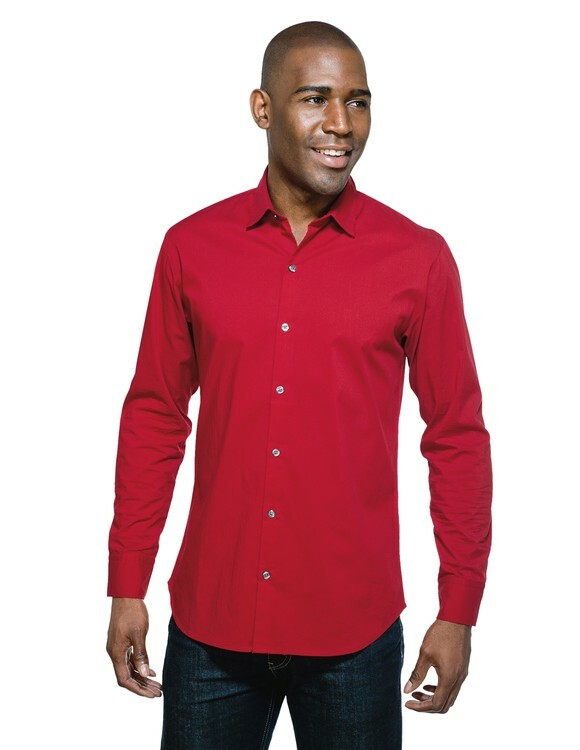 Men's cotton long sleeve twill shirt.